Lisbon Maine: Can You Trust Mainstream Media? 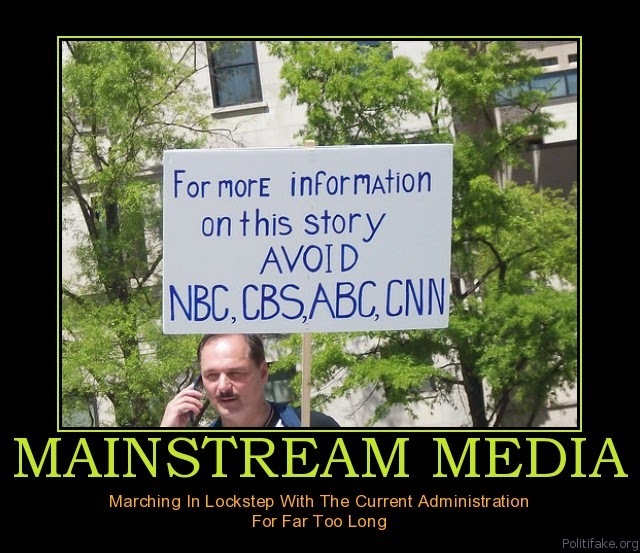 Can You Trust Mainstream Media? Peter Oborne Opens a Media Can of Worms The revelations last week by the Daily Telegraph’s former chief political commentator Peter Oborne that his newspaper spiked stories that upset advertisers to avoid losing lucrative ad revenue have apparently taken most journalists by surprise. It has been especially embarrassing for the Telegraph, because one of the advertisers it apparently placated was the HSBC bank, currently at the centre of a storm of disclosures that its Swiss operation systematically helped clients worldwide with tax evasion. Other Telegraph journalists have backed Oborne, saying the paper avoided stories that risked antagonising a range of advertisers and even foreign governments. The row about the Telegraph and its prized HSBC advertising account provides a useful moment to revisit and re-evaluate one of the most influential recent critiques of journalism. Flat Earth News, written in 2008 by Guardian correspondent Nick Davies, was garlanded with praise from colleagues on both the right and left. Among the many glowing reviews is one from Oborne himself, who says the book “troubled me profoundly”.